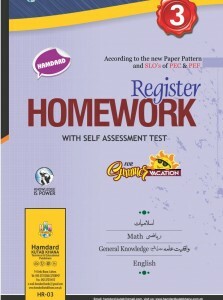 Add to cart 120.00 Rs. 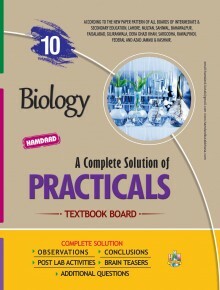 Add to cart 140.00 Rs. 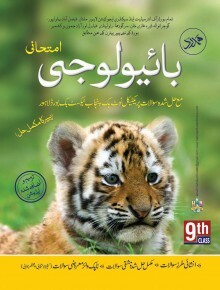 Add to cart 180.00 Rs. 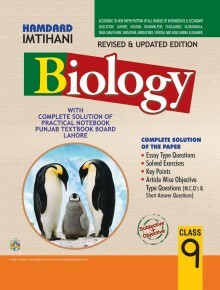 Add to cart 170.00 Rs. 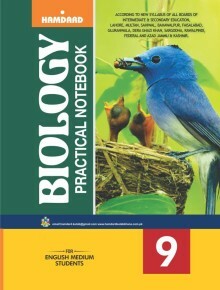 Add to cart 185.00 Rs. 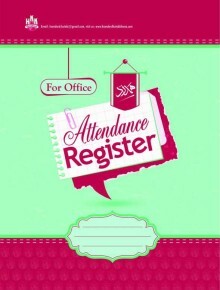 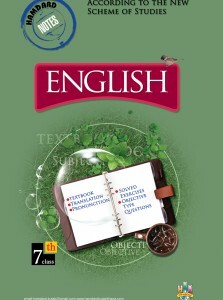 English 7th Notes 100.00 Rs. 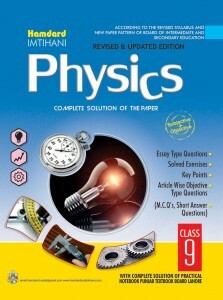 Physics 9th English Medium 260.00 Rs. 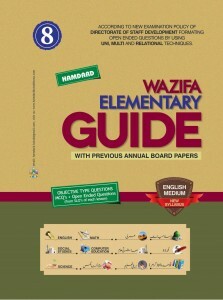 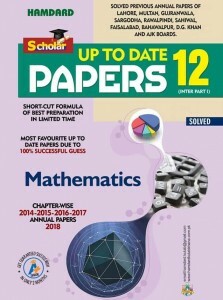 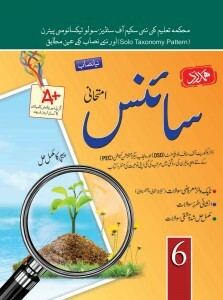 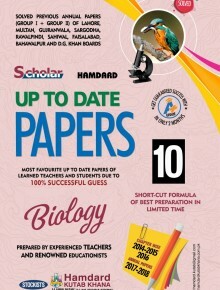 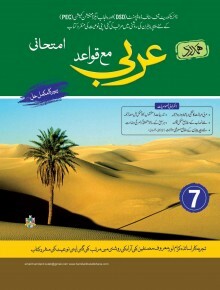 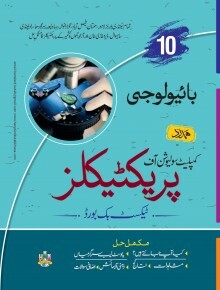 Science 6 Urdu Medium 130.00 Rs. 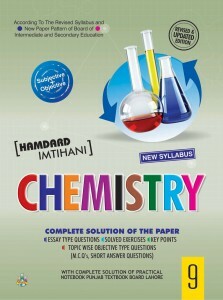 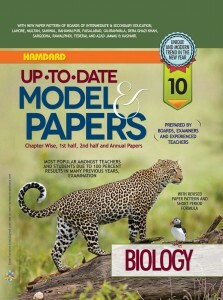 Chemistry 9th English Medium 150.00 Rs. 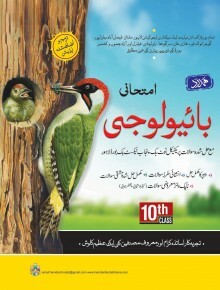 Guide 8th English Medium 520.00 Rs.